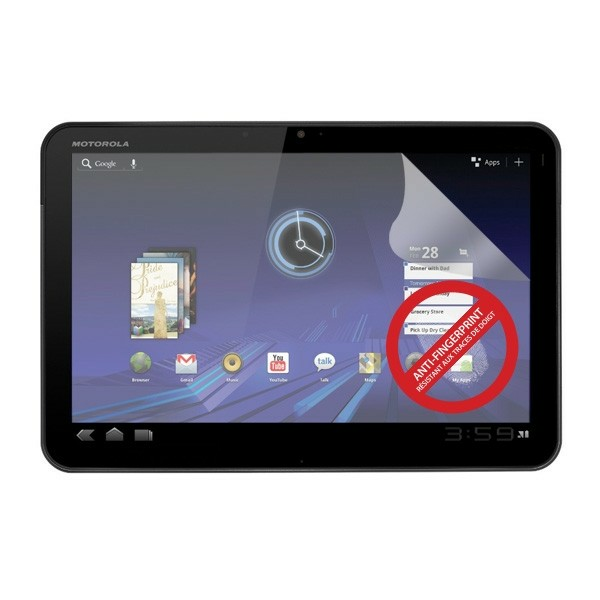 The Hip Street Motorola Xoom Anti-Fingerprint Screen Protector protects your Xoom screen from fingerprints and smudges. The contrast of the LCD screen have clear visibility with high quality optical enhanced film. 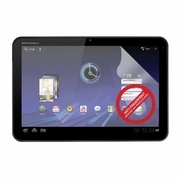 This screen protector, which is specially designed for Motorola Xoom, also offers your screen protection from scratches and abrasions.